Do you remember the last time you had a roof inspection? How many hail storms has your roof endured without a follow-up inspection? If you can’t remember the last time you or a roofer looked at your roof there’s a good chance it’s damaged. Colorado hail is notorious for shortening the life of roofs. There’s also the intense Colorado sun that doesn’t help your roof. The integrity and security of any structure starts with the roof. Taking care of minor repairs today will save you from costly repairs down the road. 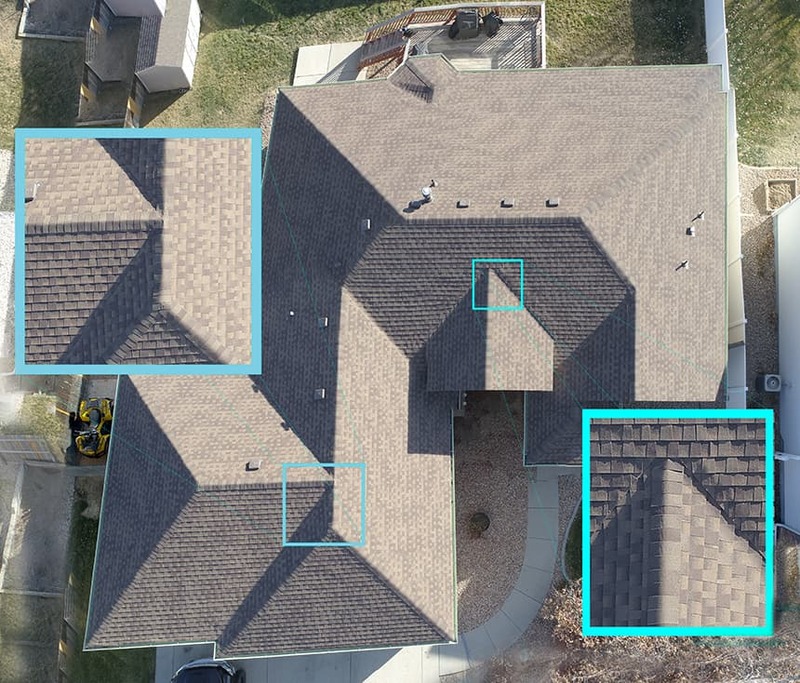 Get peace of mind with a free roof inspection from a company that knows Colorado roofs and what Colorado weather can do to them. Is your home’s roofing starting to show signs of wear and tear? If you have had extensive damage from hail, trees, or other debris, it may be time to get your roof inspected for damages and areas that may soon need repair. As a business owner, it’s critical that you make a good impression for your customers. You also want to provide a comfortable working environment for your employees. Keeping up with roof maintenance and repairs helps you avoid embarrassment and costly roof replacement. If you haven’t had a commercial roofer inspect your roof in the past year, give us a call for a free inspection. Your gutters don’t last forever. Over time gutters corrode and stop doing their job. The result can be water damage to your foundation. If your gutters are old, and you suspect they need replacement we can install galvanized steel gutters that last 20 years or copper gutters that last up to 50 years. Hail Resistant Roofs We don’t want to be replacing your roof every year, so we try to only install class 4 hail-resistant roofs. This saves you money on your insurance and helps reduce waste in the local landfills. You also don’t have to deal with the inconvenience of frequent roof replacements. We sell these to you at cost – no mark ups on materials. Small Company Better Service We’re a small locally owned and operated company. Owner and operator, Adrian Trevizo, started his career as a roofer right out of high school. When you work with us you have direct access to Adrian and his 15+ years of expertise. When call or email, you get a quick response. 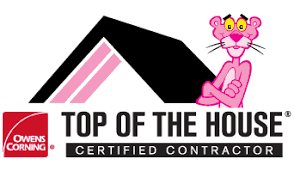 We only use in-house workers to ensure the best quality craftsmanship for your roof. We never outsource or subcontract our projects. Maximize your Insurance Claim After years of working with insurance companies and homeowners, we know how to get you the most for your claim. We only do roofs and gutters, but during your free inspection we look at the entire perimeter and let you know if there’s other damage you may not be aware of. I highly recommend Tornado Roofing. They did an awesome job. They informed me what I needed to do, as home owners, before they came. They were professional, fast, and cleaned up all the debris. Always responsive and on time to any roof inspection. Even last minute. Appreciate all they do for myself and my clients. 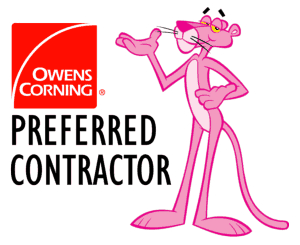 I had a long list of roofing companies that I had requested bids from. Adrian was the first, and only, person to call me back. Not only that but he showed up that same day and in about 30 minutes he handed me a bid! I chose Tornado because Adrian was quick to respond, gave me a fair price and did the work very fast. I highly recommend Tornado Roofing to anyone needing a roof. We hired Adrian to replace our roof after two horrible hail storms. He was knowledgeable, pleasant, and honest. His crew arrived promptly, were polite, and worked fast. Their cleanup was remarkable. We highly recommend Tornado Roofing. Adrian replaced our entire roof after hail damage. After we contacted him and got the insurance estimate, he looked at our roof and found damage that had been missed. He contacted our insurance and took care of the necessary corrections. Once the paperwork was finished, his crew arrived early on the appointed day. They were friendly, efficient, and took great care of our property. Everything was covered before they began work and nothing was left behind when they finished. We had nothing to sweep, pick up, or clean. Adrian is knowledgeable and cares about his customers. We highly recommend him and his quality of work! 1. Contact Us – Call or send an email. 2. Free Inspection – We thoroughly inspect your roof and perimeter and give you a detailed report. 3. Enjoy Your New Roof – We show up on time and can repair or replace most roofs in one day.